WEBBER has been continuing with Physio helper Val in strengthening his back and legs. He can often be found enjoying time with Val and 4-5 other dogs on many adventures. 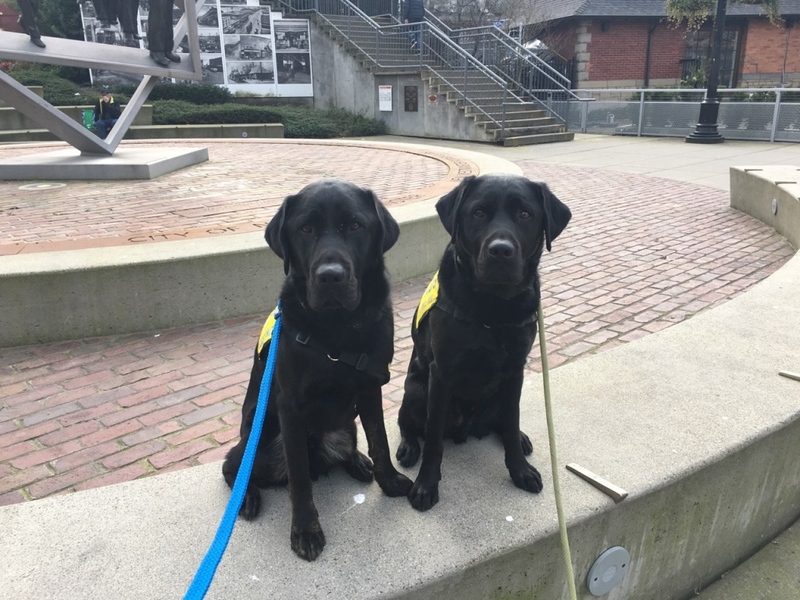 Recent field trips: New Westminster Quay, swimming pool, off leash dog parks, Lougheed Mall. Possible behavior challenges: He is not a fan of public places that are more populated. 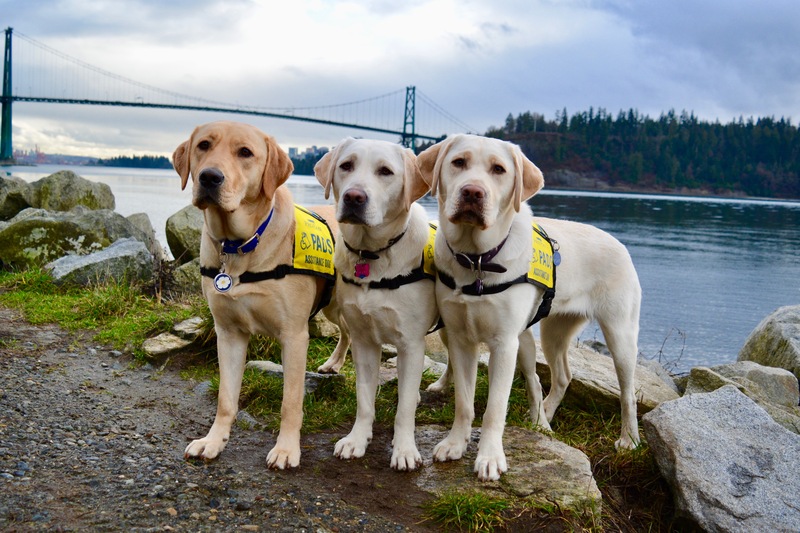 Thank you again for all your support of Advanced Dog Webber!